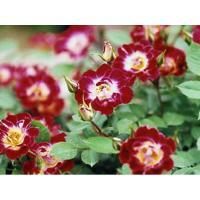 Nanyang Shi Qiao China Rose Cooperatives is the nursery base for Nanyang Jin Xiu China Rose Import & Export Co, Ltd which was founded in year 2008 for international rose markets. This Rose Cooperatives is the first rose planter(farmers) cooperatives in Shi Qiao Town of Nanyang City which has the fame of Hometown of China Rose . Rose brand Yu Wang Jin Xiu was enrolled at the same year. Over areas of 150 hectares rose nursery bases with 15 senior rose experts, 15 gardening specialists and administrators, 26 advanced grafting workers are the guarantee for top quality roses. 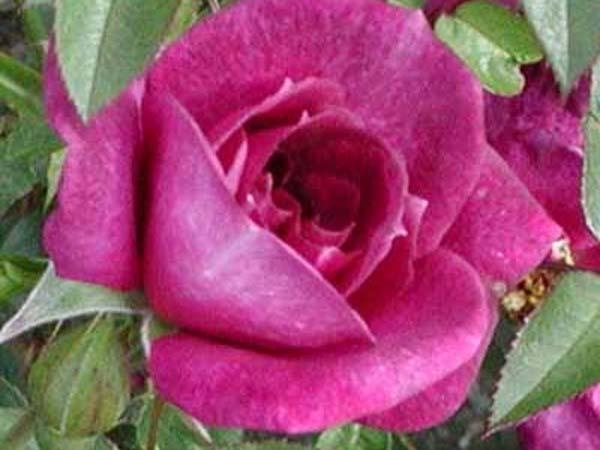 More than 700 rose varieties including Hybrid Tea Rose, Floribunda Rose, Cut Rose, Miniature Rose, Climbing Rose, Rose Tree,Groundcover Rose and Edible Rose are the best choice for different needs of the costumers. 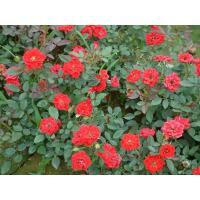 the annual rose stocks and rose plants and rose seedlings amounts are over 15,000,000 pieces. Temperate monsoon climate, adequate sunshine, abundance rainfall, is greatly fit for China Rose planting and breeding in Shiqiao Town. The rose seedlings produced here not only grow well but also have the trait of high disease-resistance. Lots of rose varieties, excellent products quality and good service win good reputation from domestic and foreign clients. The skillful and experienced professionals and scientific management are the guarantee for the sustainable development. 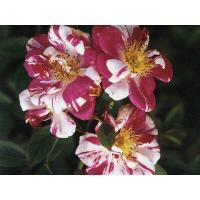 We always focuses on the client s need and introduces new rose varieties to meet the market demand. Building Customer Satisfaction through Quality, Service, and Value is our belief. 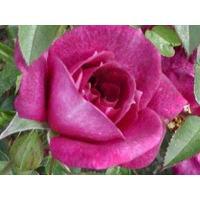 We endeavor to send the consumer a top quality rose plant that will give many years of pleasure!